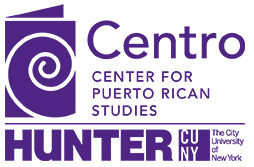 Research Briefs are descriptive and topical summaries on specific areas of interest about the experience of the Puerto Rican population in the United States. These briefs include charts, tables, and narratives that describe the Puerto Rican population in the context of other, broader populations. Examples of such brief topics include subject of current pertinence, such as disconnected youth, migration, poverty, race-based differences, civic engagement, food and nutrition.